If you want your item to look good among others, put it at either end of a row. If you want your team or product to look more powerful than its competition, place it to the left. If you want to win a game show, position yourself in the centre of the competitors. And if you want to get votes, put your name at the top of the candidate list. Is it really that simple? Of course not. But a lot of different studies have shown that how items are positioned affects the way we view them and which we choose. First or last: A team of researchers led by Alexander Felfernig presented online buyers with a choice of four outdoor tents that varied in characteristics like size, shape and degree of waterproofing. They were presented in a horizontal row but the order of the four tents was different for each buyer. It turned out that the factor responsible for the most purchases wasn’t size or waterproofing but the tent’s position in the row: people chose the first tent three times as often as all the others put together. When asked the reasons for their decisions, however, none of the buyers mentioned presentation order. Another study asked people to evaluate the quality of four items of clothing (which were actually identical) placed side by side. 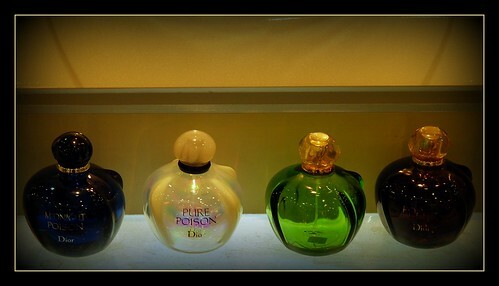 The percentage of people who judged each item to be the best rose from left to right, such that one experiment found that nearly four times as many people preferred the item on the far right compared to the one on the far left. Again, none of them were aware that positioning affected their choices. Centre stage: A set of experiments by Priya Raghubir and Ana Valenzuela found that we tend to overlook the errors (and overestimate the performance) of people in the visual centre of a row, although we perceive the errors (and underestimate the performance) of those made by people at the row ends. 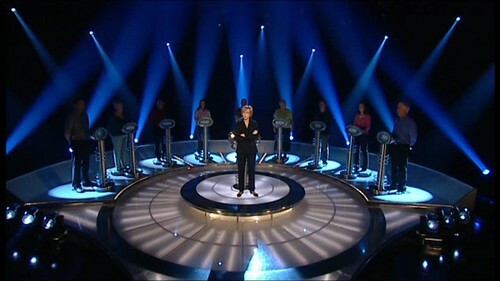 Their analysis of 20 episodes of the game show The Weakest Link found that players in a central position won the game 45% of the time, while those in an end position won only 10% of the time. Start left, move right: Research by Anne Maass, Damiano Pagani and Emanuela Berta found that athletic or violent movements are perceived to be more powerful when the movement is from left to right, rather than from right to left. Later studies led by Maass found that in a picture of two people or teams, the one on the left is perceived to be more decisive, action-oriented and powerful than the one on the right. Top of the list: A study by Marc Meredith and Yuval Salant found that being listed first on a ballot increased a candidate’s likelihood of winning the election by about 5%, while a position in the middle decreased it by about 2.5%. This was true in different kinds of elections and whether or not incumbents were running. I’m sure you don’t need me to point out how to apply these findings. Present your most important product or concept at the beginning or end of a list. Place your most vital speaker in the centre of a row. Have your visuals move from left to right. 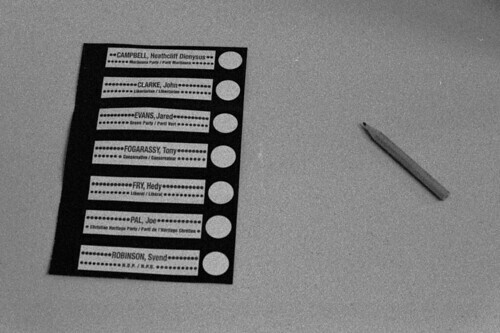 If you’re running for office against someone named Aarons, campaign for random-order ballots. And please ignore the fact that my photo is on the right side of this webpage. You know I’m all-powerful. Just ask me. Subscribe to comments with RSS or TrackBack to 'Location, location, location'. I wish I could cite my source, but alas, I cannot: handedness will probably have an effect on this, too, as lefthanded people tend to scan from right to left and righthanded people scan left to right. So your picture’s fine by lefthanded me. Rob — I don’t have any research on handedness, but one of Maass’ studies did show that Arabic speakers had an opposite directional bias: movements from right to left were perceived to be the more powerful ones. So, writing direction, at least, does make a difference. (now I realize why I lost the last election that I ran in (alphabetical order)- the first 2 names on the ballot got the most votes. Ha! Allan — Time to push for randomized candidate order on ballots! I completely agree, and it has nothing to do with the fact that my last name starts with T. Nothing, I say.